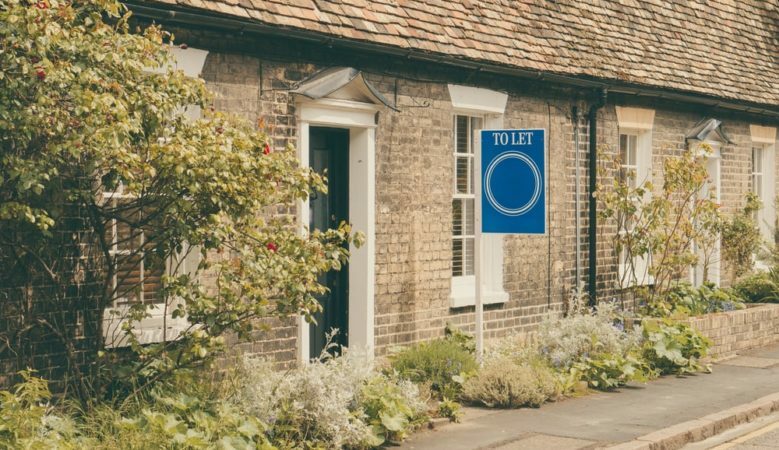 Demand for rented homes in the UK is set to continue rising with the sector likely to see the number reach six million by 2025, new research shows. High demand for homes to rent is being driven by longer term changes in demographics and the housing market, according to the research from agents Hamptons International. It predicts that by 2022 some 20.5% of households will be renting, up from 19.4% today and adds that consistent growth in house prices comparative with incomes means that there has been a steady decline in home ownership. And the sector will not be dependent on individual landlords. Indeed, the report points out that investor activity has fallen but there are more ways that homes come onto the rental market. ‘Often homes that their owners have previously lived in find their way onto the rental market. Couples who decide to move in together, relocate for work or simply keep a home as an investment are common reasons,’ the report says. ‘We tend to see a larger number of these homes move into the rental market when price growth and activity slow in the sales market. In 2017, we estimate that 80,000 home owners who tried to sell their home decided to put those sales on hold and rent their property out instead,’ it explains. It points out that many landlords inherit property. Statistics from the Office for National Statistics (ONS) show at least 200,000 homes change ownership through inheritance each year. Many of these homes will be sold or used by their heirs, but recent research from UK Finance shows that 16% of landlords acquired their property without a purchase, which would include inheritance. The research also points out that another growth area in the private rented sector is Build to Rent, blocks of flats purpose built to rent, owned and operate by large institutional investors, like pension funds. ‘Build to rent only accounts for a small part of the market today, but we estimate there are more than 100,000 units in the pipeline and more to come,’ the report says. ‘These sources of rental property, which are not dependent on individual landlords purchasing new homes, explain how the sector can expand while landlord purchase numbers are sluggish,’ it adds. The report suggests that the sector is also anchored by substantial amounts of housing wealth, insulating it from change. It explains that cash owners outnumber those who need a mortgage, and their numbers have increased for 23 out of the last 25 years. Indeed, some 65% of investor purchases were made with cash in 2017, that’s £21 billion worth of property and the report says that this volume of cash has largely been built up through high house price growth over the past 25 years. ‘The mass of cash in the market alongside increasing institutional interest is acting as an insulation to changes in policy. Creating a firm foundation on which the sector can continue to grow, particularly as the demand for rented homes will continue to rise,’ it concludes.